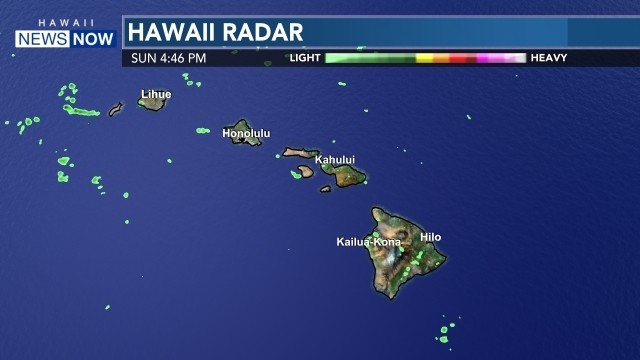 HONOLULU (HawaiiNewsNow) - After a 6-1 start to the season, the Rainbow Warrior football team has lost three-straight and the window for bowl eligibility is beginning to close. But just because the team hasn’t performed up to their own expectations this past month, head coach Nick Rolovich knows that his team will continue to take everything in stride and play for the people of Hawaii. Pride isn’t the only thing on the line this weekend as the 'Bows are still in play for bowl eligibility with a win over Utah State this Saturday at Aloha Stadium. Kickoff is set for 6 p.m.